Discover a range of pre show and post show talks and activities offering you the chance to discuss & delve deeper into the performances. Discover events are free and do not need to be booked in advance so why not check out what is happening. 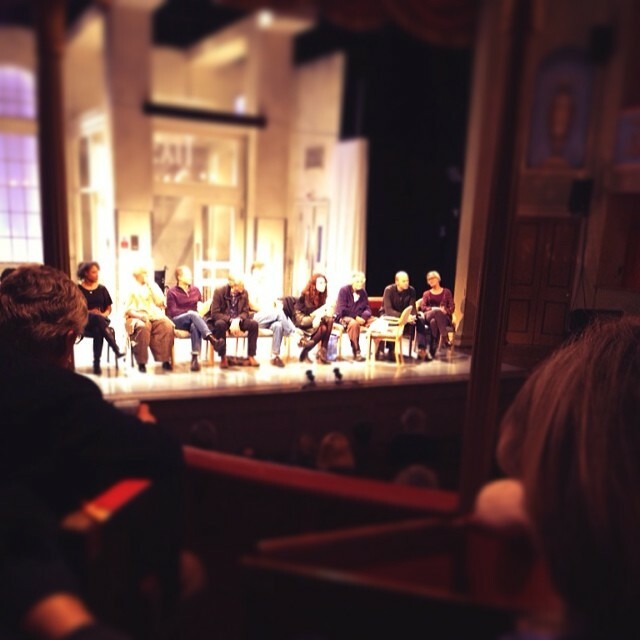 Join the cast or creatives for a post-show chat after the evening performance.